Early next week, SEGA Genesis Classics will be making its way to Switch. Take a look at a bunch of footage showing off the collection below. 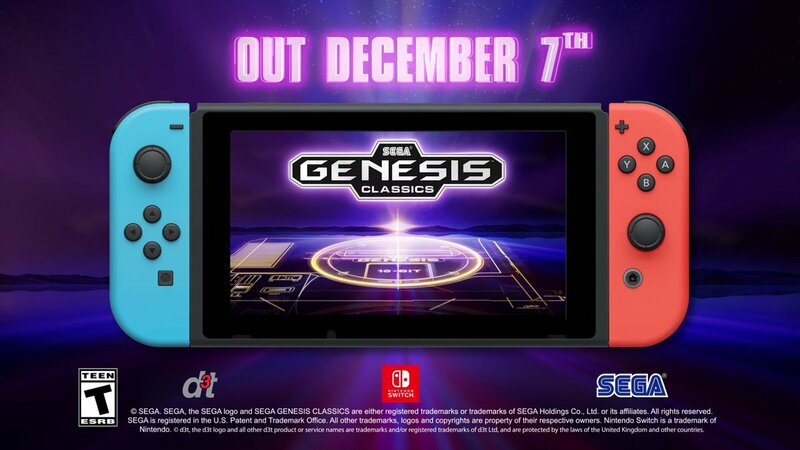 Today, SEGA announced that SEGA Genesis Classics is coming to Switch on December 7. The package includes more than 50 titles, including Sonic, Streets of Rage 2, and the Phantasy Star series. 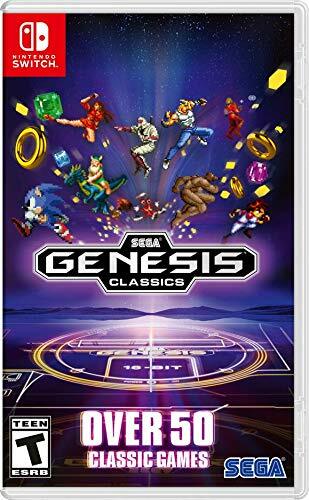 Amazon has posted the boxart for SEGA Genesis Classics, which was announced earlier today for Switch. We have it above. Speaking of Amazon, pre-orders are now open. You can reserve it on the retailer’s website here or at GameStop here. SEGA Ages is starting on Switch later this week. 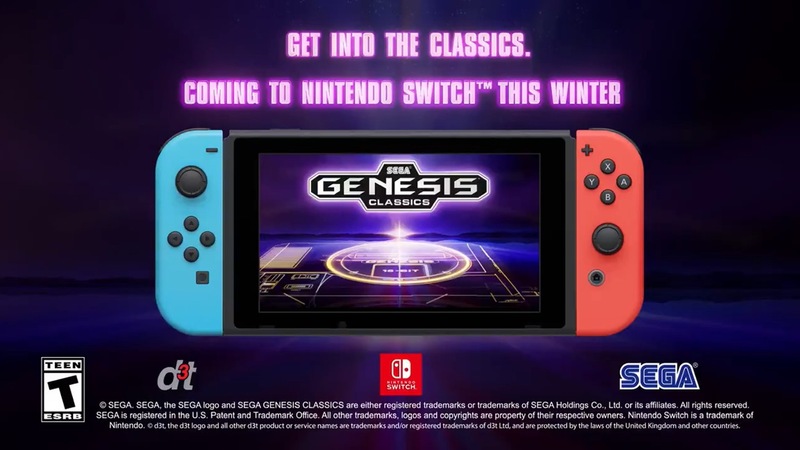 But if you’re in the mood for even for classic games, you’ll be happy to hear that SEGA Genesis Classics is heading to Nintendo’s platform. It’s due out this winter both physically and digitally. 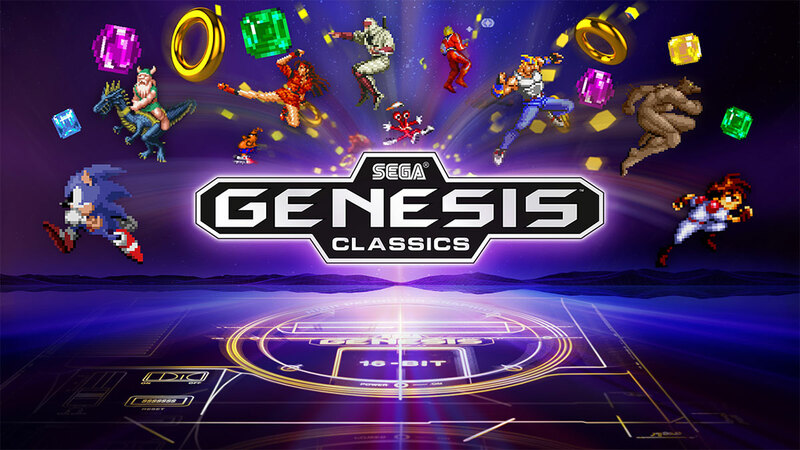 SEGA Genesis Classics features over 50 titles across all genres plus new features. We have more details and a trailer below.